Capture dust and chips at the source with a solution tailored to your space and budget. 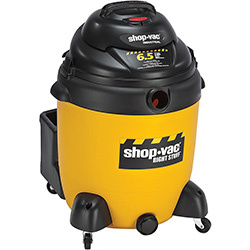 Clean up your shop and connect to your tools for portable dust collection. 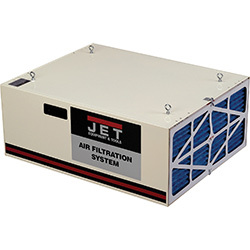 Breathe easier, protect your lungs and keep clean air circulating with an air-filtration system. 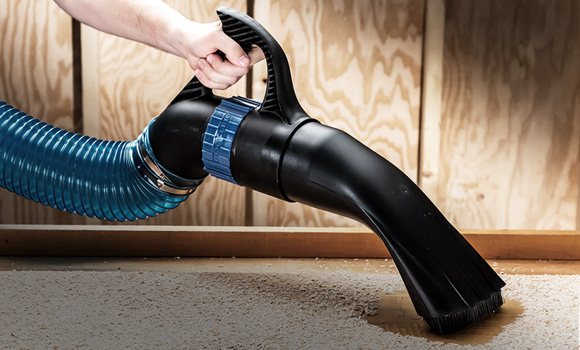 Turn your shop vac into a portable two-stage dust collector with cyclonic action! 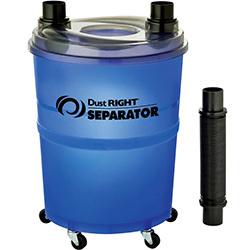 Extend the reach of your dust collector or shop vac. All the connectors, clamps, elbows and nozzles you need to build a system and maximize its performance. 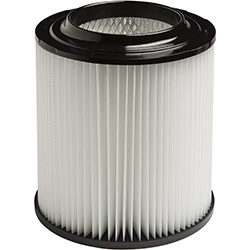 Keep your dust-collection and air-filtration systems running in peak condition. From high-tech to the humble dust pan, extras that make dust collection easier and more efficient. For many of us woodworkers, installing adequate dust collection is the woodshop equivalent of eating our vegetables: We know it's good for us, but other items on the menu seem a lot more appetizing. But opting out on dust collection – like passing on the vegetables – ultimately can be hazardous to our health. The federal Occupational Safety and Health Administration says that our skin and respiratory systems can become sensitized to wood dust, meaning that further exposure could result in allergic reactions ranging from eye irritation and nasal dryness to dermatitis and asthma. And if that's not enough, OSHA classifies wood dust as a known carcinogen. 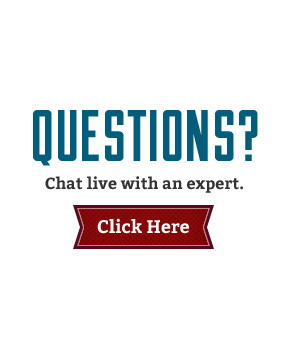 Besides those health issues, accumulation of dust also poses safety and fire hazards. Sawdust can make a floor slippery and can catch fire if hit by a stray spark. 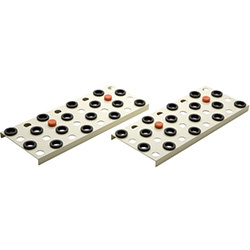 It can decrease the quality of your woodworking, too, by wearing on your tools and preventing you from keeping the stock in constant contact with the cutter. The good news is that dealing with dust doesn't have to be difficult or outrageously expensive. 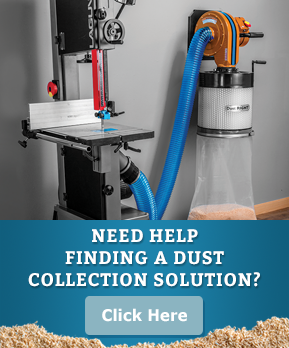 Rockler has worked hard to make dust collection an easy add-on to any woodworking machine. 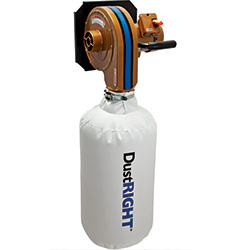 Our innovative Dust Right line includes a wall-mounted dust collector that provides plenty of suction without taking up floor space, expandable hose that stretches to seven times its storage length and all the couplers, adapters and accessories you need to bring dust collection to every corner of your shop. 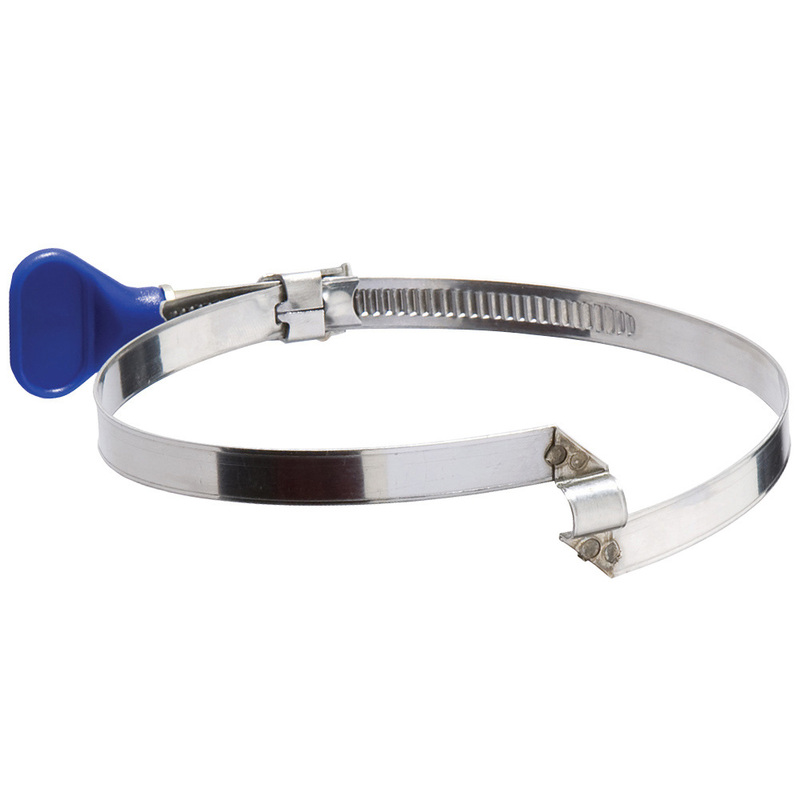 Our hose clamps and pipe hangers ensure leak-free attachments and a solid installation. What’s more, the Dust Right handle and its attachments allow you to use your dust collector as a floor and bench sweep. Rockler also stocks high CFM dust collectors, air cleaners and air filtration systems, as well as downdraft table kits and plans. We also carry cyclone dust separator systems, including our Dust Right Dust Separator, which turns your shop vacuum into a two-stage dust extractor. 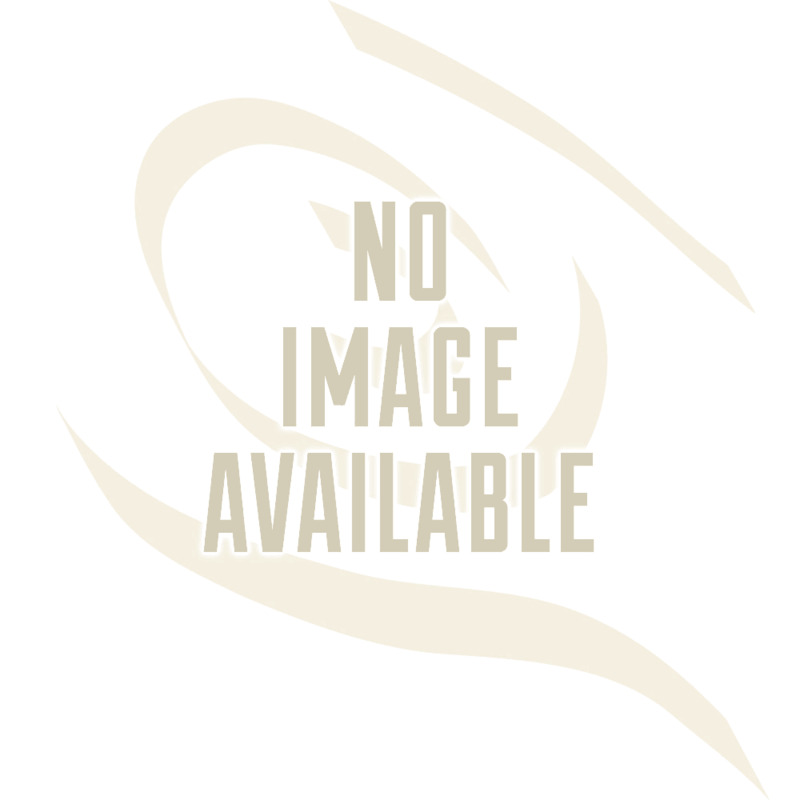 We also have a variety of shop vacuums and adaptors. Whatever the size of your shop, and whatever the type of woodworking you do, we have a dust solution that’s just right for you.